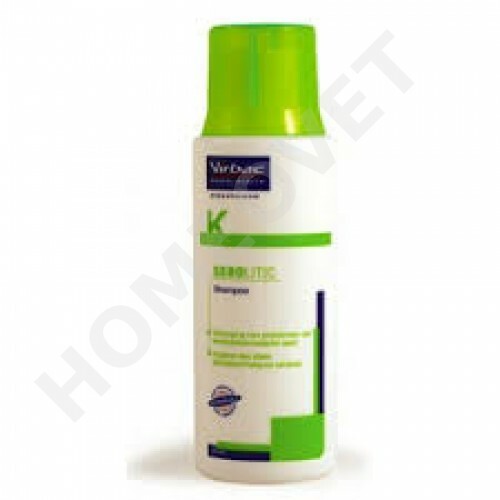 Sebolytic is a medicated shampoo for cats and dogs. Containing an original combination of ingredients including tea tree oil. 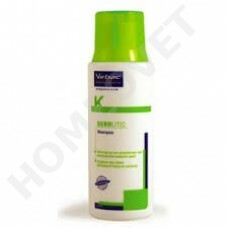 Developed to be used as an aid in the management of scaly and greasy skin conditions. Re-establishes the natural skin microbial balance. Distribute , massage and then rinse. Repeat the washing procedure, leave for 5 minutes and then rinse thoroughly with warm water. Please follow the recommendations of your veterinarian. 2-3 applications per week may be necessary.